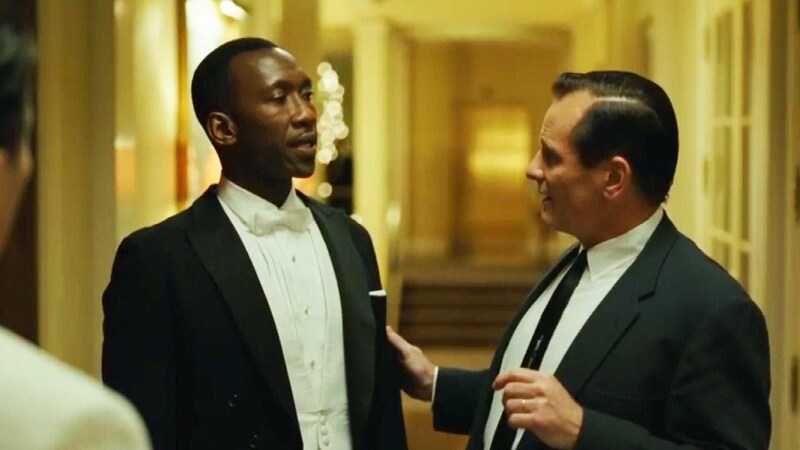 Both Viggo Mortensen and Mahershala Ali are up for Academy Awards for their roles in "Green Book." The film explores the relationship between piano prodigy Don "Doc" Shirley and nightclub bouncer Tony "Lip" Vallalonga. The two meet when Shirley, who is of Jamaican descent, embarks on a tour of the Jim Crow south and hires Vallalonga to chauffeur him around. What unfolds in the movie is a friendship -- but families of both men have quite different interpretations of what really went down between the two. InsideEdition.com's Stephanie Officer has the details. "El triunfo de 'Green Book' representa el conservadurismo que hay en Hollywood en realidad"